Most people fail to keep a track record of their monthly expenses and as such squander money aimlessly. They realize this fact towards the end of the month when the household budget gets derailed. Are you too sailing on the same boat? Undoubtedly, it is a frustrating situation for anybody. However, the good is news is that you can now solve all your budget problems with the help of Expense management software. 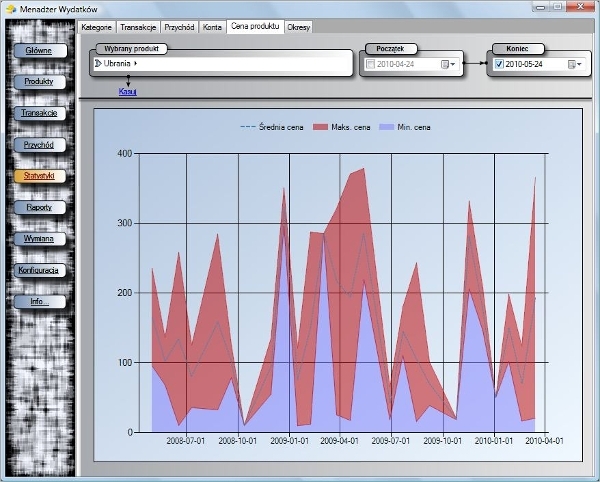 It is an amazing tool or software which has helped a great deal in managing and controlling the financial expenditure. Secondly, it has proved to be more than useful in framing strategies for monitoring the outflow of money. Thirdly, you can keep a record of your last five transactions. 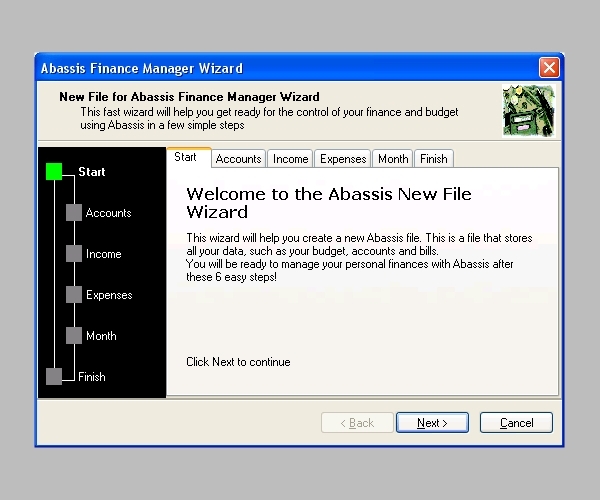 The Abassis Finance Manager Software can prove to be quite helpful for the personal computer owners. 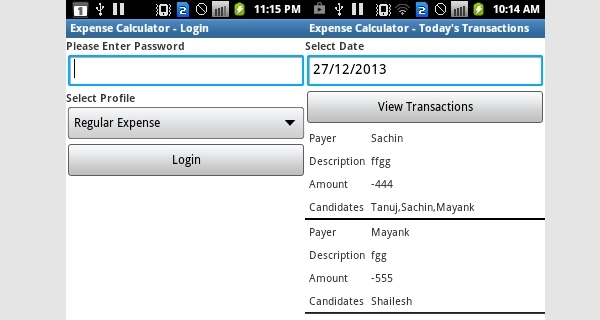 You can easily track your expense column. This software can be downloaded for free. The Expense Calculator is free and productive software for reviewing and maintaining the routine spending of money developed by Stupendous Softwares. 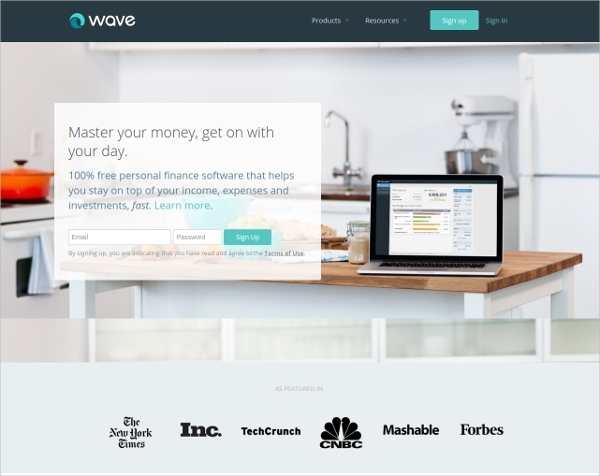 If you are searching for good and reliable free software to curtail your rising expense, then trying out Personal Finance is a profitable option. Now you can easily keep a vigil on the household and other expenses and also determine the sources of income with Easy Cash Manager free software. 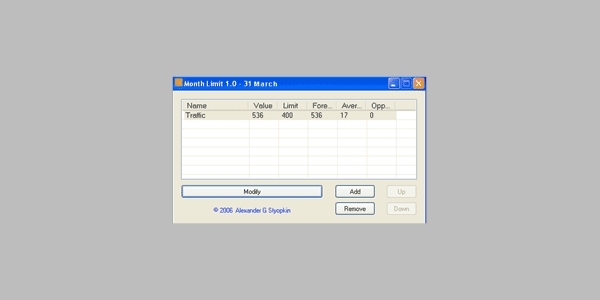 If you want to maintain a comprehensive record of your monthly expenses, then choose none other than Month Limit software. 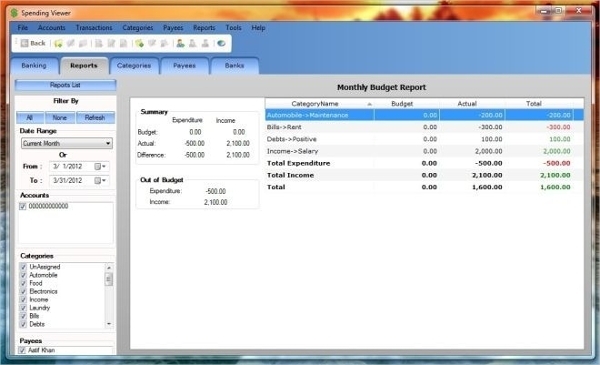 The Spending Viewer is quite useful budget managing software that has become very popular in the recent times. The free software keeps record of all budgeting needs. If you really want to manage your expenses well thereby reducing the expenditure and increasing income resources then you just need to download this effective and vital free expense management software and install them in your PCs and smartphones.